Kind of Blue: The album that changed jazz Jump to media player Jimmy Cobb, drummer on Miles Davis's legendary album Kind of Blue, talks about the historic recording sessions. In 1959 jazz legend Miles Davis released Kind of Blue, an album that was to change the face of jazz forever. Consistently voted one of the most influential albums of all time by critics and fans, Kind of Blue charted a completely new direction for Davis, and jazz. 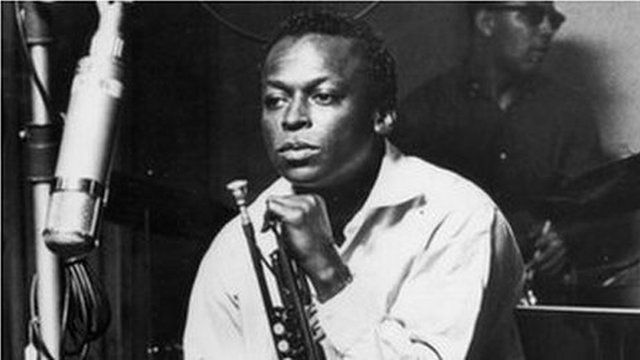 Bored with traditional jazz's chord-based "be-bop" style, Miles Davis embraced a radically different approach to playing, so-called "modal" jazz. Rather than improvising around a tune's chords, tracks were built around scales allowing the players to improvise in almost limitless combinations. Jimmy Cobb was the drummer on the album. He spoke to Witness about those historic recording sessions.